We know the other cities are secretly jealous of Radelaide – what with the jaw-droppingly beautiful beaches, the affordable housing, the mighty Crows and all. 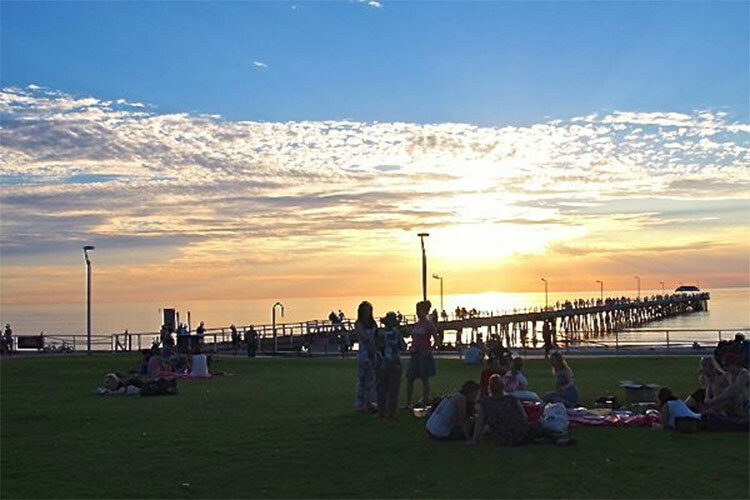 And when it’s time to chillax with some champas and mates, Adelaide’s got some of the best picnic spots in the country. Here are our top five favourites. 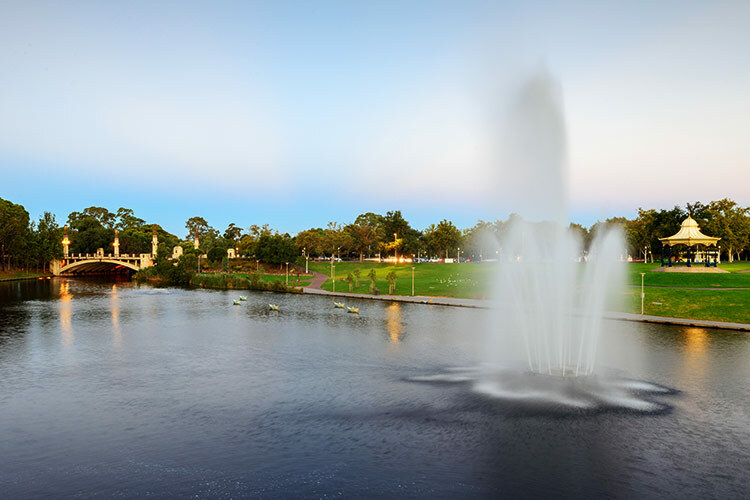 The iconic River Torrens that runs through the CBD offers a great spot to unwind in the sun. For those wanting to get their jog on or go for a leisurely post-picnic stroll, there’s the Linear Park Trail that runs from the beach up to the north-eastern suburbs. Be warned though, while the swans might look innocent, they can get surprisingly vicious in springtime, so make sure you pack plenty of swan-repellent. Stunning lake with an island? Check. Rose garden? Check. Bowls club? Check. Rymill Park has it all covered! 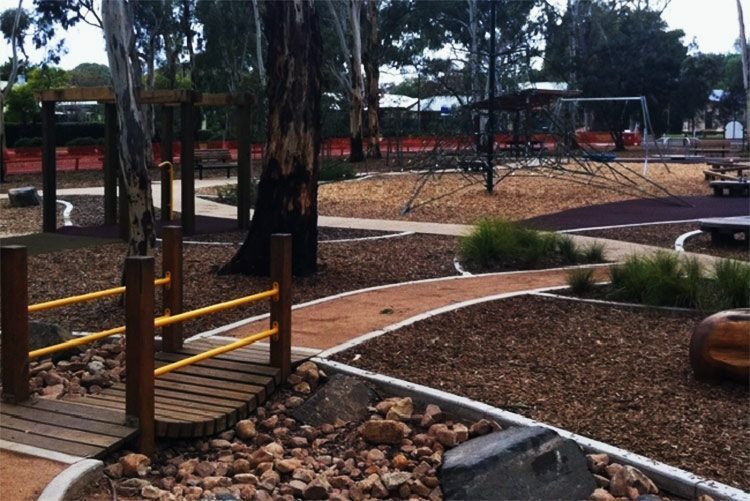 Families can let the kids loose in the awesome central playground; meat lovers can get their fill around the numerous barbecues, cooing over gourmet marinades and cuts of steak; and picnickers can stake their claim on a section of lush grass and let the day roll by. After you’ve awoken from your post-barbie food coma, stroll along the paths that take you all round the park and check out the curiouser and curiouser Alice in Wonderland statue by the lake. 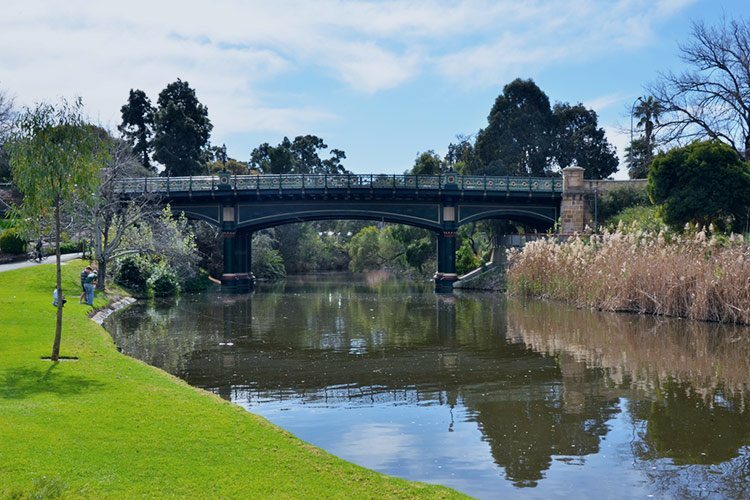 As mentioned earlier, the River Torrens is a fabulous spot for a picnic. 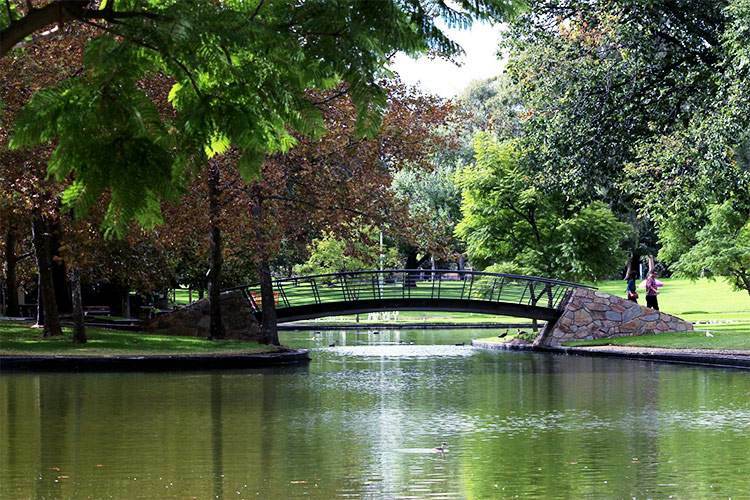 Elder Park can be found on the southern bank of the river and is a well-known spot for fun Adelaide events, like Carols By Candlelight and Symphony Under the Stars. The gorgeous rotunda in the middle of the park opened in 1882 and is a popular spot for weddings, romance, and all that jazz. We’ve heard that if you stand in the exact centre of the rotunda and clap once, you’re in for a listening experience that will amaze you… and you might look a bit crazy. But go on, give it a go anyway. Right on the beach, you’ll find Henley Square. It’s a square. It’s the beach. So what? Not only does it afford a great area to spend a long afternoon soaking in the sun’s rays, it’s also surrounded by some fantastic cafés, so when the cheese runs out or the seagulls steal the last of the bread, there are some delicious back-ups without needing much effort. And that’s what we really want in a picnic, isn’t it? While Hazelwood Park might not have the showy open playing fields of other parks around Adelaide, we like to think its huge stretch of land peppered with tall shady eucalypts gives this park a sort of quiet dignity. Let your dog run free and unleash the kids on one of the many awesome playgrounds, so you can find some peace under the shade of an old tree.